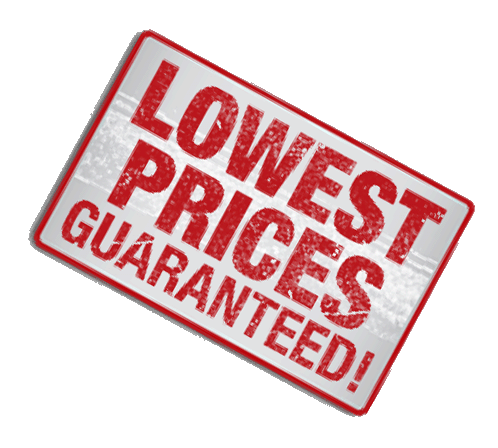 Here at LoveToys, we wouldn't want you shopping anywhere else and for this we welcome you to our price match guarantee. Our price match guarantee stipulates that if you can find your adult toys for cheaper elsewhere, we will immediately refund you the difference, along with a little thank you. Shop with complete confidence in the value we are able to offer on our online adult toy shop and make love for less with your new and favourite shop. Regardless of your product selection and its value, if you can find it cheaper elsewhere we'll immediately drop our price and refund you the difference plus a nice bonus. Due to the nature of our business, we understand that competitors may wish to run promotions. But, if they do, shop with complete happiness knowing that LoveToys can give you just as much toe curling satisfaction by matching what is on offer elsewhere.